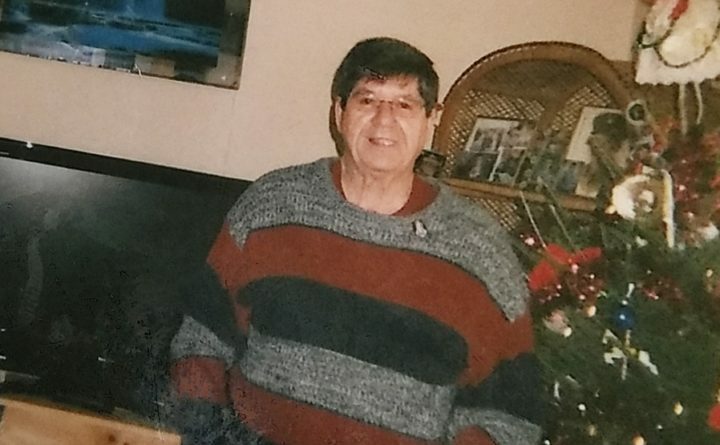 The Saco Police Department asks for the public’s help to find a missing 71-year-old man. Police say 71-year-old Dennis Hayden Perrault, of Saco, was last seen driving a dark green Chevrolet Silverado crew-cab 1500 series pickup truck with Maine Support Wildlife license plate Z71ME. The vehicle has an American flag window decal with a jet in the middle. Police say Perrault left Saco on Oct. 26, 2018, to go hunting in the Allagash region of northern Maine. He gave no specific timeline for returning to Saco, however, his family thought he would be back by Nov. 2. Perrault has a medical condition and only took enough medication for one week. His vehicle was last seen coming out of the St. Francis gate on Oct. 30, 2018 but he has not been seen since. Perrault is 5 feet, 8 inches, weighs 180 pounds, and has brown hair and brown eyes. If anyone has information on Perrault’s whereabouts, please contact the Saco Police Department at 207-284-4535 or the Maine Warden Service in Houlton at 800-924-2261.